Dogs – The Only Article You’ll Ever Need to Raise a Perfect Pup! Hello Miss/Mr. Puppy Parent! Congratulations on adopting your first dog. I’m sure that choosing the perfect pup among vast choices of dog breeds must have been a tough one. However, that wasn’t the difficult part! YOUR REAL TEST STARTS NOW. IN ORDER TO RAISE A PERFECT DOG, YOU WILL HAVE TO BE AN EXCELLENT DOG PARENT AS WELL. There are many factors you’ll need to know to raise that ideal dog you always thought of. But you don’t have to worry a bit because we have got you covered! We, at Petlovesbest, are immense dog lovers and are going to help you raise that cute little fella of yours. The focus of this article is going to be on taking a good care of your dog rather than training him. We’ll get to that part later in some other post. Know everything about taking excellent care of your pup with Petlovesbest. Yes, you heard it right. People often tend to choose a dog breed that they cannot take well care of. I.e Breeds like Akita or Siberian Husky require a cold climate. So if you live in a warmer place and are going to keep the dog at the same ambiance temperature then it can cause trouble to the dog. Also, buying a dog breed that has grooming needs will be a wrong choice if you are not going take the dog to the groomer every once in a while. Firstly, ask yourself if you want an active dog or a couch potato. Also, what size of dog breed will be ideal for your accommodation and many other things. Once you get through to that, you’ll have the perfect dog breed that will suit you the best. If you’ve always been thinking that a dog crate is heinous, well, you are not alone. Not so long ago, I used to think the same, until I realized that it is all just a myth. Young puppers tend to chew a lot. They chew on everything that they land their sight on. It is really adorable to see them do so. However, often this adorable scene turns into a crime scene as the puppy chews onto something toxic. 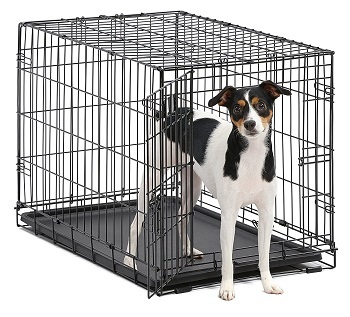 Also, to house train your dog and save him from the separation anxiety, a Dog Crate is a must. A dog crate is also used to safely carry the dog while traveling. All this may sound a little surprising at first, and truly, there is a lot to learn. To conclude this, for now, a dog crate is essential for travel, house training, and safety of your pup. 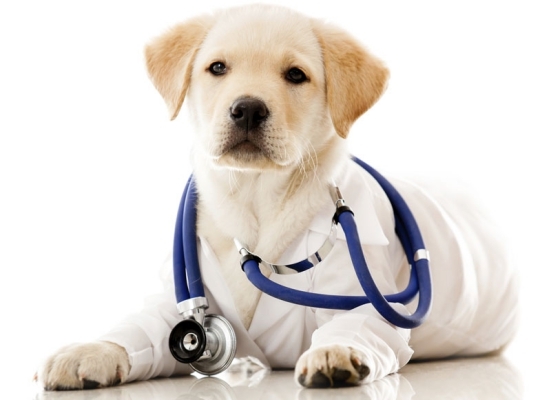 It is essential that you save your dog from all the infectious disease that may happen to him. All the young dogs need to be vaccinated until they turn 16 months old. Do take your vet’s advise on this and get your puppy vaccinated accordingly. These vaccines will save your dog from some of the most common diseases like parainfluenza, distemper, hepatitis, and parvo. A vaccine is a very small dose of the disease introduced into one’s body. So that the next time the same disease appears in the body, the immune system recognizes it and protects against it. How many humans have you seen with the same bouncy and cheerful energy as the dogs? Maybe a very few, right? And that is why you cannot feed a dog with the human food. Surely, it can provide some energy to the doggo but it is foolish to think that the dog will get all energetic just with a little dose of human food. Dogs’ metabolism work different than a human, thus they require different food as well. There are multiple types of dog food available in the market. 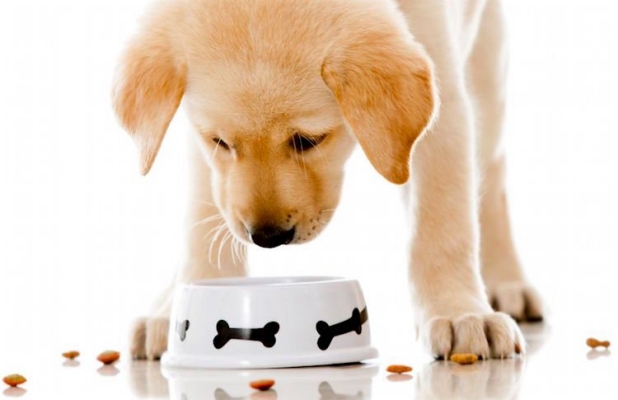 The types include Wet, Dry, Organic and Grain-free dog food. All these amazing best dog food have varying nutrients. Refer to our guides to choose the best for your dog. After all the rigorous playtime a doggo haves the whole day, he surely needs a comfy and cozy place to doze off. No, a sofa does not work well and the floor is out of the question. You need to purchase a best dog bed after reading all reviews. Do not consider it as a piece for leisure. It is far more than that. Dogs also need some restful sleep to let the fatigue go away. And the support from a dog bed can prevent many bone and muscle problems from appearing in the older days of the dog. Thus, choose a dog bed that fits your pocket and get it right away! 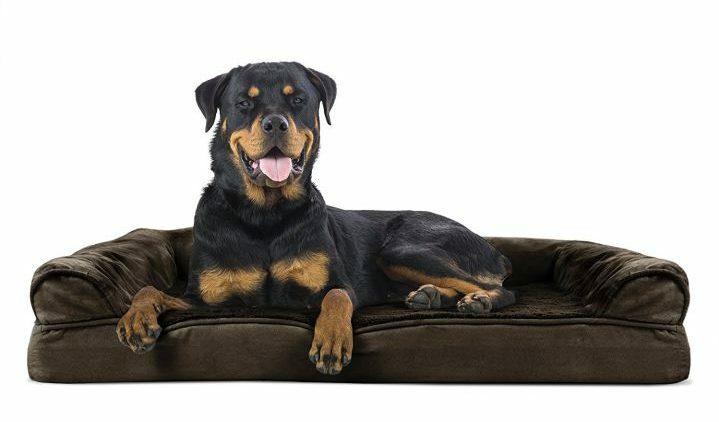 Best Indestructible Dog Bed Reviews – Chew Proof & Tough! Yes, a dog collar is the thing of the past now. No vet now recommends the use of dog collar nor does any conscious dog parent uses it. And why so? Because a dog collar puts all the wrong pressure on the poor pup’s neck. Keep in mind that most dogs are pullers and while pulling if they are wearing a collar, you may unknowingly damage the poor creature’s neck. 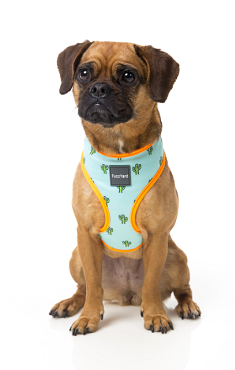 Unlike a collar, dog harness takes the pressure off the pup’s neck and transfers the most of it to the upper torso that is the chest area of the dog. Such way, when you pull the leash, it does not damage the dog’s bones. Moreover, a best dog harness can be used to train the stubborn kitty chasers that won’t let the leash go loose. There are various types available that let your dog even participate in the adventure activities with you. Therefore, a harness is surely an essential requirement. Everyone loves an adorable little pupper. But an adorable doggo with a soft and shiny coat makes everyone go obsessed! You surely want your dog to stay healthy and all, but only nutrition is not efficient to take care of that. You need to take care of dog’s hygiene as well. SO IS YOUR EVERYDAY SOAP OR SHOWER GEL CAPABLE OF DOING THE JOB? WELL, SURELY IF YOU HAVE THE SAME LONG FUR AND SENSITIVE SKIN AS THE DOG! 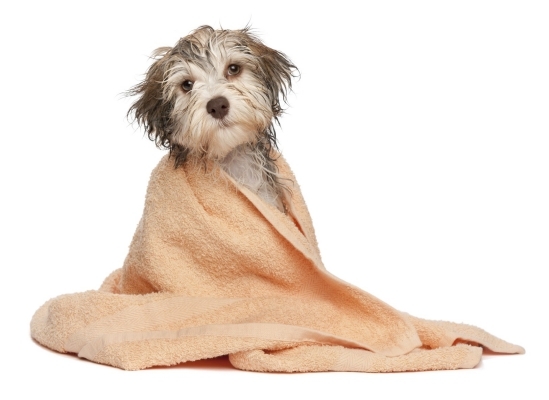 A pup needs its own dog shampoo that has mild chemicals and moisturizers for that silky coat. No human shampoo can take care of that. You have to read dog shampoo reviews before buying any random product. Also, if your doggo is bearing with fleas, there are standalone dog flea shampoos available in the market. And did I tell you about the odor control shampoos that are going to get that stinky smell out of the house but will let your dog stay in! Can Dog Shampoo Be More Hazardous than You Think? Dogs are the best companions a human can seek (Maybe even better companion than the opposite gender). They will take care of you all their life, which also calls for you to care for them no matter what. Dogs do not require much. And even if not provided, they will not demand you for something. However, it is your moral duty to do every possible thing to let that loyal fella live in harmony. We hope that this article helps you to identify your dog’s needs. And inspire you to choose the best for them. Though, if any query, At PetLovesBest, we are always here for you.